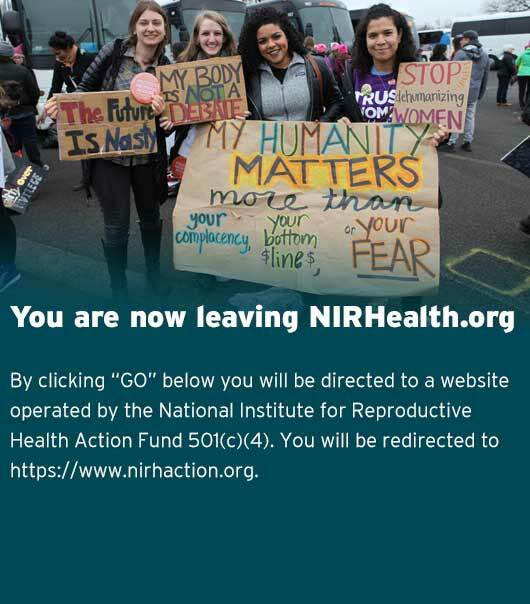 In 2010, the National Institute undertook a research project with the ultimate goal of creating an education campaign emphasizing the importance of abortion coverage for women. 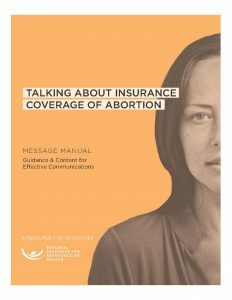 Anticipating that the passage of the Affordable Care Act (ACA) would lead to restrictions on insurance coverage for abortion, we developed campaigns that affirmed the positive, value-based reasons to provide coverage for abortion care in insurance plans. The research uncovered attitudes about insurance funding for abortion, developed and tested proactive, affirmative messages, and tested those messages among target audiences. To request more information about our research into insurance coverage for abortion, please contact Tara Sweeney.